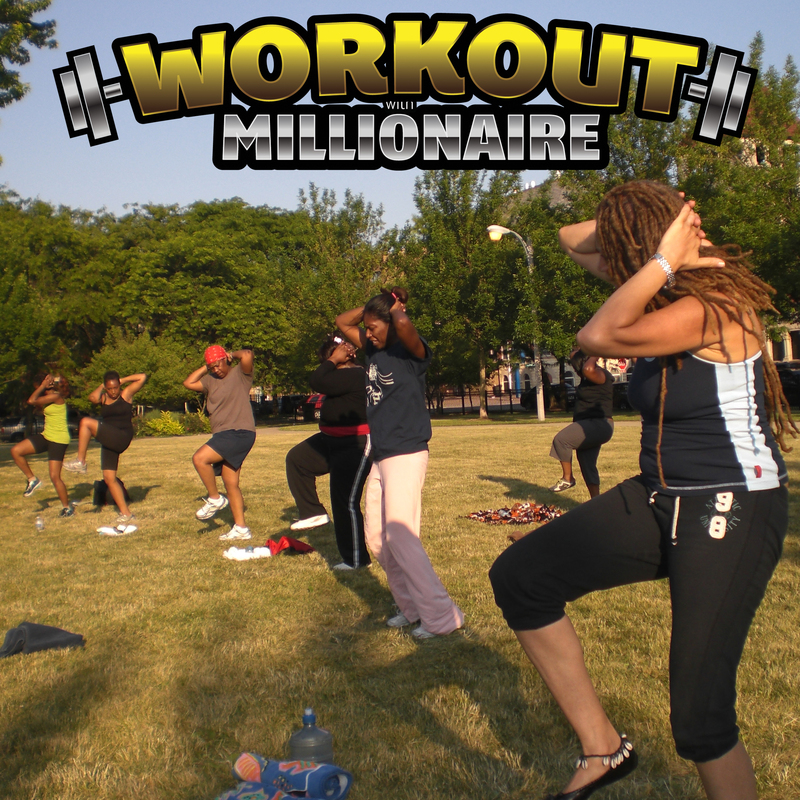 IMPORTANT UPDATE: Workout with Millionaire Boot Camp NEW LOCATION! 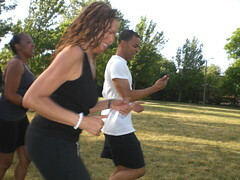 Thanks for the outpouring of support for the Workout with Millionaire Outdoor Fitness Boot Camp. 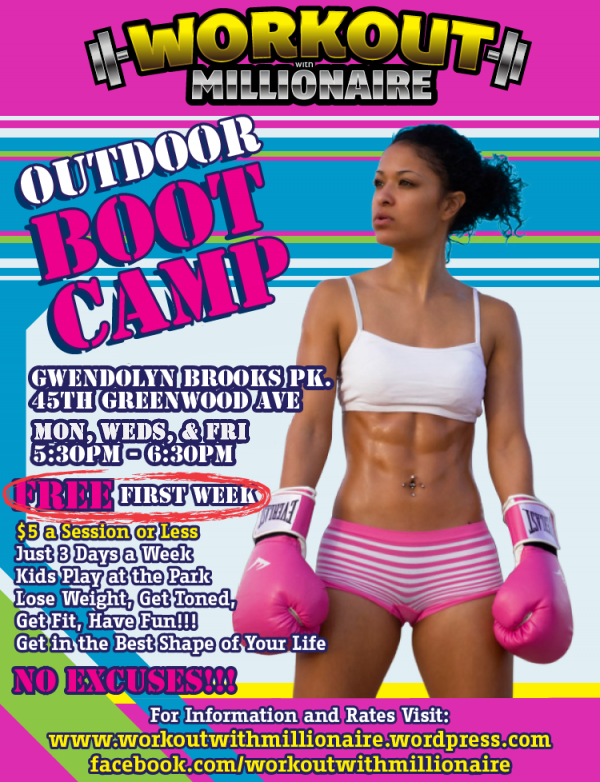 Due to the response and in order to accommodate for more people and better workout experience, the boot camp will now take place at Gwendolyn Brooks Park @ 4542 S. Greenwood Ave. Chicago IL 60653. Prices start @ $5 per session [see rates below for discounts]. First week is always FREE, no matter when you join. 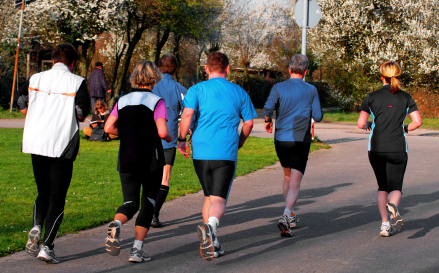 Bring a bottled water, towel, and wear clothes that you feel comfortable busting a sweat in. Optional: Yoga mat and fitness gloves. *Fruit and bottled water will be available for purchase. Let’s face it. Most of us aren’t at our desired fitness level and although we sincerely want to do something about it, we’re left with lots of options that yield little to no results. Gym memberships are expensive, personal trainers charge a premium, the “As Seen on TV” gidgets and gadgets that you bought at Walmart promise a lot and deliver little, and after trying all of the fad diets in the world and doing a thousand sit-ups per week, you’re left back at square one. The Workout with Millionaire Outdoor Fitness Boot Camp is an intense physical conditioning program that features plyometric, high impact interval training [HIIT], strength training, cardiovascular exercises and more. 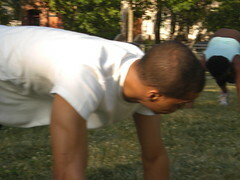 Although this outdoor boot camp is intense, it’s also beginner friendly and will increase along with your fitness level. 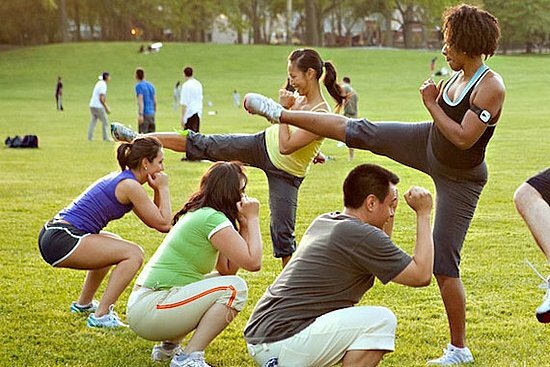 So come on out and exercise in the park with us and let me help you shed those pounds that you’ve been trying to lose for years. Lose weight, tone muscle, gain strength, and achieve your fitness goals in this high energy fitness program that promotes camaraderie and is sure to keep you motivated. Ditch those workouts that don’t work. What have you got to lose? The prices are extremely affordable and the FIRST WEEK IS FREE! Heck, if you have kids; bring them with you and let them play at the park. This program is EXCUSE PROOF! The First Week* Is Free No Matter When You Start. $5 per session [Regular Price]. $5 for the entire week if you bring a new friend. $10 per week if paid in advance. $30 per month if paid in advance. * A week is defined as a Tues – Sat period. Discounted rates must be paid at the beginning of the week/month.